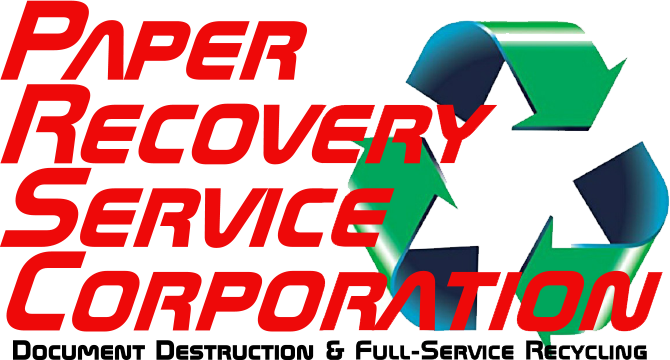 Paper Recovery Service Corp. is an aluminum can recycler who has the experience and know how to turn can recycling into cash. 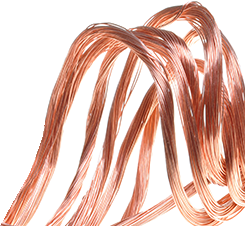 We serve as one of the leading aluminum can recycling, and aluminum can buyer facilities in the area. Our business is geared at protecting the environment and helping you as an aluminum can recycler. Our company offers everyone the chance to do their part in helping keep the planet healthy through aluminum can recycling and can recycling. Moreover, Paper Recovery is seen by manufacturers, retailers, business services, and individuals as a valued aluminum can recycler. We want you to be the next LaSalle resident to make us your first and only choice for your aluminum can recycler. Paper Recovery can weigh your aluminum can recycling or can recycling fast because we have the necessary equipment to weigh accurately. Your time is respected, and we want to help keep the cash you deserve in your wallet. Paper Recovery will give LaSalle residents a fair market price on all aluminum can recycling. The city of LaSalle, is a wonderful place to live, shop and explore. We encourage LaSalle residents to do their part when it comes to aluminum can recycling, for upcoming generations to profit from. We are the aluminum can buyer, aluminum can recycler and can recycler who desires to get extra money in your pocket and keep the planet “Green.” Paper Recovery offers aluminum can recycling and can recycling because it’s vital for the health of our planet to reduce…reuse…recycle! 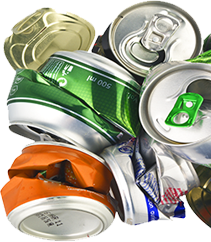 Whether you have a few or many, we can make use of your can recycling because we are an efficient and cost-effective can recycler. Paper Recovery’s founder expected a future demand which is why he included aluminum can recycling and can recycling. Even though it was a business ahead of its time he started small and now Paper Recovery has grown exponentially over the last 23 years. Today our two facilities include 50 semi-trailers, three semi-tractors, and 15 forklifts plus other equipment. Our team will help you with your aluminum can recycling or can recycling. Feel free to call us today at (815) 636-2329. Paper Recovery Services Corp. will make sure that all your aluminum can recycling and can recycling needs are taken care!